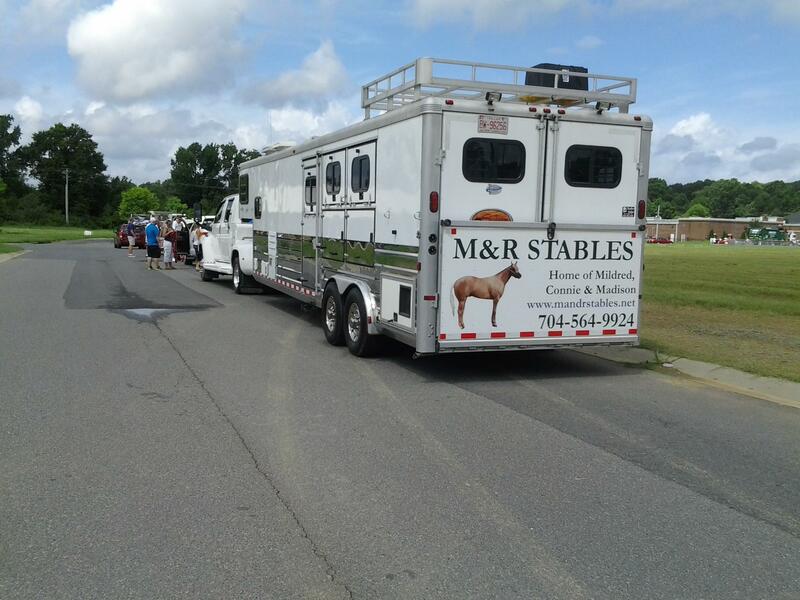 Your horse’s comfort and safety is important to us! 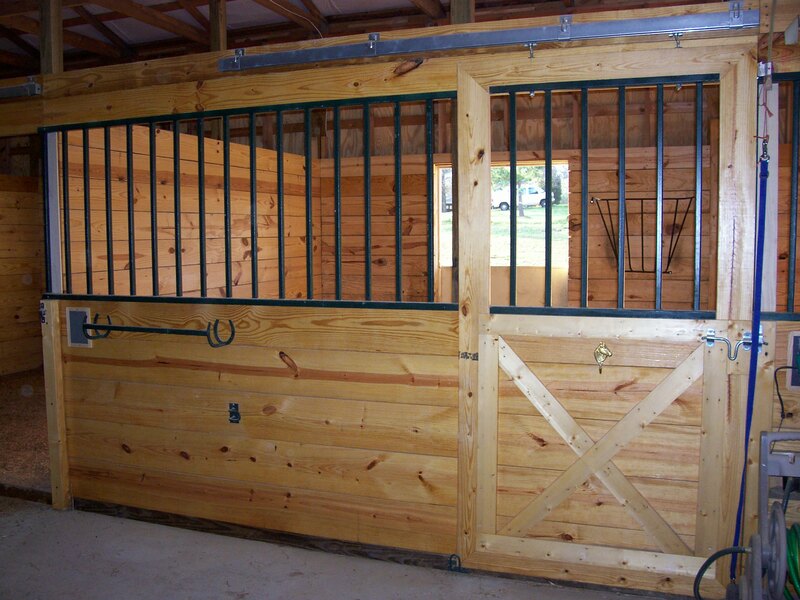 A full-care family friendly facility catering to all styles of riding! 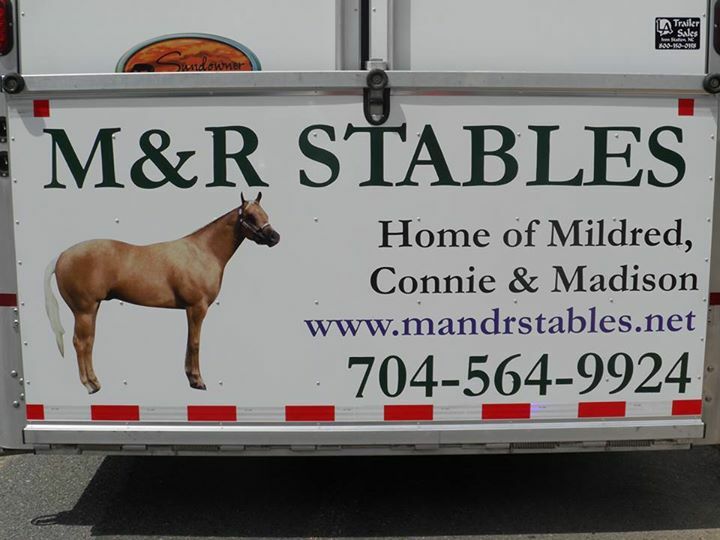 Your horse's comfort and safety is important to us! 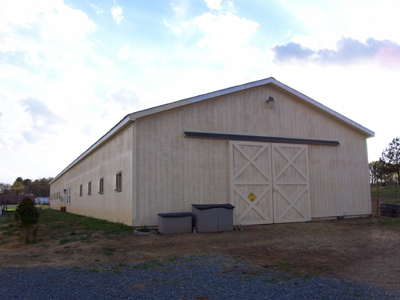 Our barn is equipped with an automatic fly spray system and wash bays. The large stalls are equipped with overhead fans. Wide, lighted aisles have crossties. 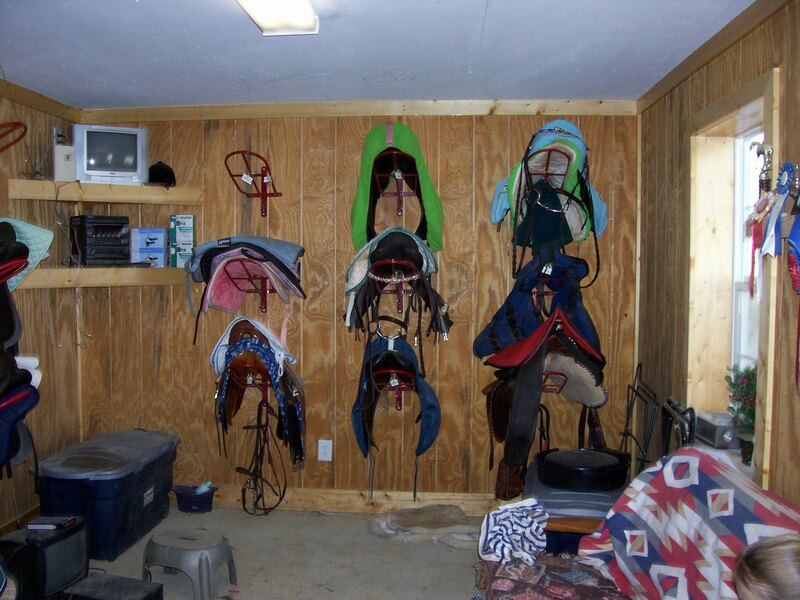 Stable owners live on premises. 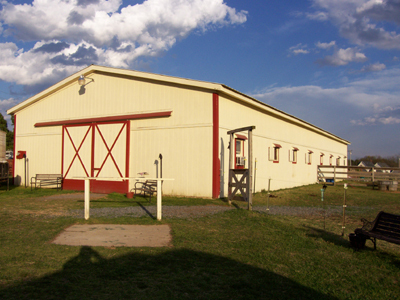 In addition, a top-line security system including cameras and other safety devices are installed throughout the property. 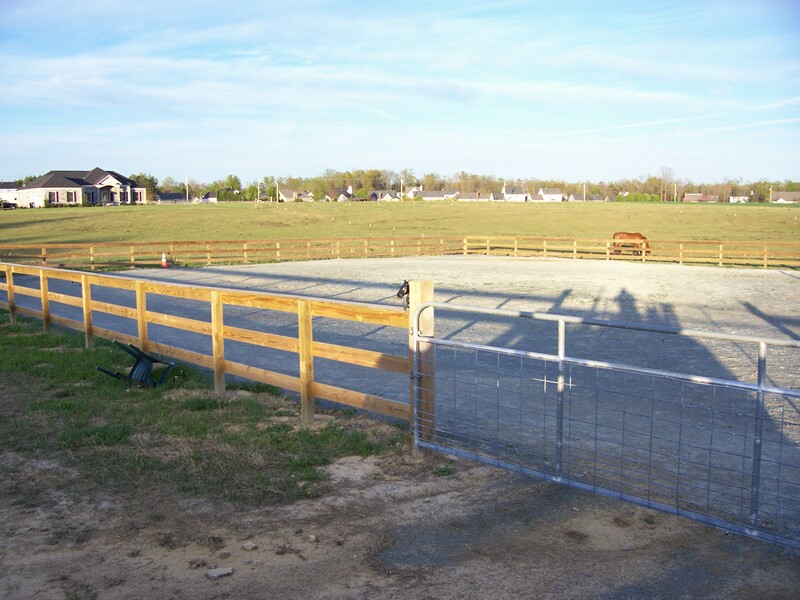 We have two arenas and two round pens as well as ample pastures to ride.